You will be given a reference e-book to read which has 860 pages And the test will be based on that e-book , you can take final test within 1 year of purchase. The process involved in mastering the software engineering process is now greatly possible with the help of Brainmeasures, a well-recognized online certification and testing company, which includes the software engineering certification program among its many offers. The software engineering course offered by Brainmeasures makes it possible for you to completely understand all the vital concepts about software engineering and the many techniques and methods that you can use when implementing it. The certification course makes it possible for you to receive a high quality and comprehensive software engineering training which is extremely important when it comes to strengthening your background about mathematics and improving your knowledge about programming. It is also a huge help in improving your communication skills and this is significant in your attempt to become a renowned certified professional in the field of software engineering since your communication skills can help you in easily communicating with your clients and clearly explaining to them the different software programming and engineering options that can satisfy them. 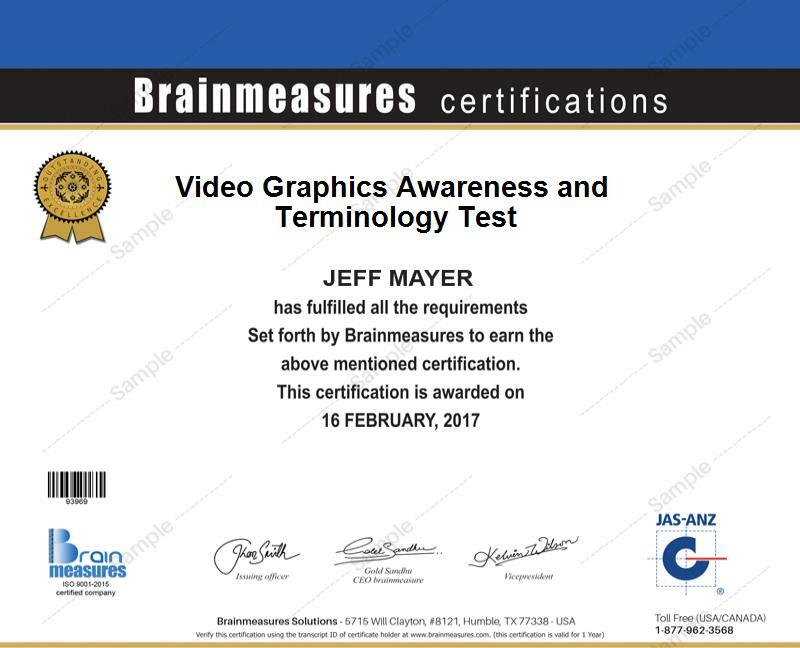 Upon receiving your certificate in this field from Brainmeasures, you can start showing to the public that your skills and knowledge about software engineering are top-notch. The software engineering certification program from Brainmeasures targets a wide array of software professionals who wish to improve their skills and knowledge about the software engineering field. Among the prospective participants of the program are those who are studying computer engineering or computer science, software development companies and aspiring and existing software engineers who want to enhance the quality and predictability of their team and individual software development. Your prospective salary after completing your software engineering certification course is also proven to be higher than other profession. You can work as a software developer which will let you earn around $60,000 to $120,000 per year. You can also use your software engineering certification to work as a senior network engineer which is a huge help when it comes to earning within the range of $90,000 to $140,000 annually. If you work as a certified software engineer, then expect to really enjoy an annual salary of $75,000 up to $192,000.